When it comes to retirement income, every dollar counts. There’s no middle-class senior blowing through money like there’s no tomorrow. Many retirees are on a budget with little room to spare. One unforeseen bill can dig a financial hole that may take months to crawl out of, and for many it’s so unnecessary. Managing your taxable retirement income is the key to creating cash flow and discretionary dollars at the end of every month. The number-one annual expense rarely listed as a budget item is taxes. Implementing a few simple tax-advantaged strategies could reduce your reportable income and generate cash flow. Every senior should know the basics of tax planning. The money you’ll save will be worth the time you put into it. Often, financial advisors don’t address tax issues and tax accountants don’t address investments. But a good retirement professional understands both and how they are correlated to each other. 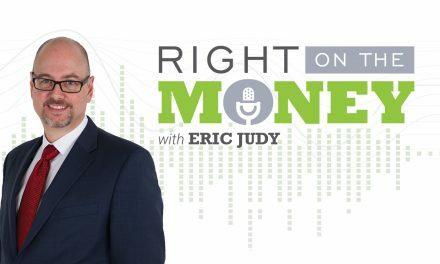 Watch the interview with retirement consultant Bruce Bullock as he discusses the number-one expenses for most Americans. A preamble to implementing tax-advantaged strategies is first knowing the moving parts and how the integrate with one another. This is similar to knowing the functions of each chess piece and their movements on the board. Until you know that, you can’t use the strategies. 1) Categorize your money into three distribution silos: taxable monies, tax-deferred monies and tax-free monies. 2) How do these distributions effect the taxation on your Social Security benefits? 3) Create three age-based timelines: from age 59½ to age 69, from age 70 to age 85 and from 86 to life expectancy. For many Americans, income from Social Security benefits is the foundation of their retirement. Maximizing your benefits and minimizing the taxes on them is a significant strategy. Delaying benefits until age 70 will significantly increase your income, but also will be the lifetime income benchmark for the surviving spouse. Distribution income from taxable qualified plans, municipal bond income, non-qualified income from CDs, mutual funds and ETFs all are includable on the provisional income test to determine the taxation on your Social Security benefits. So are there alternative distribution strategies to minimize taxation. Keep in mind Medicare is means tested, so reducing reportable income affects that as well. Using tax-deferral products like deferred annuities is also an option that can forestall taxes. Tapping into the equity in your home and cash-value life insurance via tax-free loans can fund an early retirement between the ages of 62 to 70, while delaying Social Security benefits. 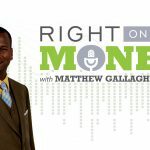 These are just a few examples on managing your retirement resources with tax-advantaged strategies to help you keep more of your money. 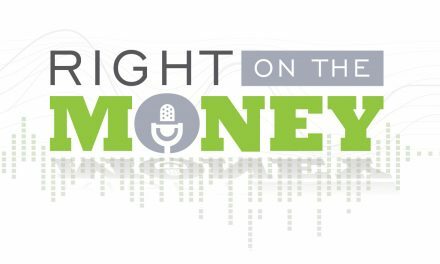 Syndicated financial columnist Steve Savant interviews retirement consultant Bruce Bullock creating a tax advantaged retirement. 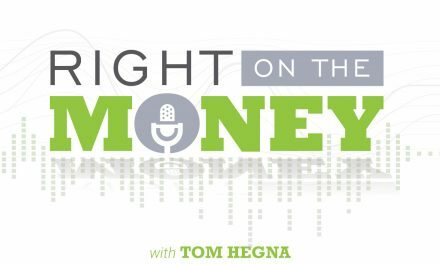 Right on the Money is a weekly financial talk show for consumers, distributed as video press releases to 280 media outlets nationwide.